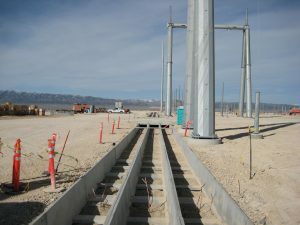 Following are some application spotlights showing how Trenwa provided uniquely designed solutions to meet the customers requirements. 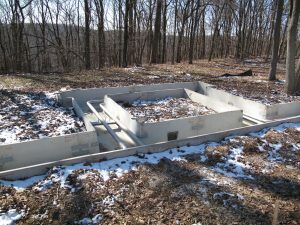 Application Spotlight #1 – Cable trench on a hilly military site. 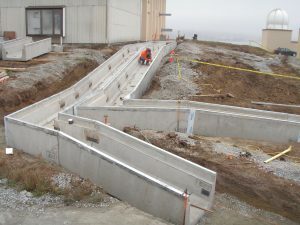 Application Spotlight #2 – Pipe trench at engine test facility. 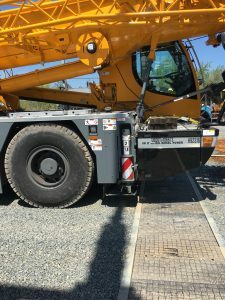 Application Spotlight #3 – Cable trench with Underground Devices. 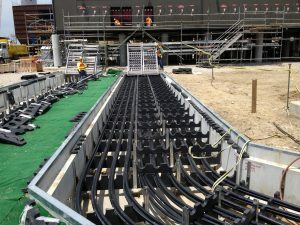 Application Spotlight #5– Side by Side runs of cable trench. 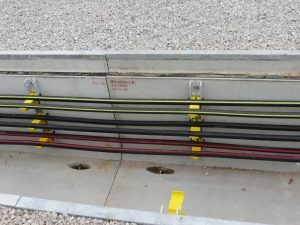 Application Spotlight #6– Fibrelite lids on cable trench.